Help the walrus achieve his dreams! 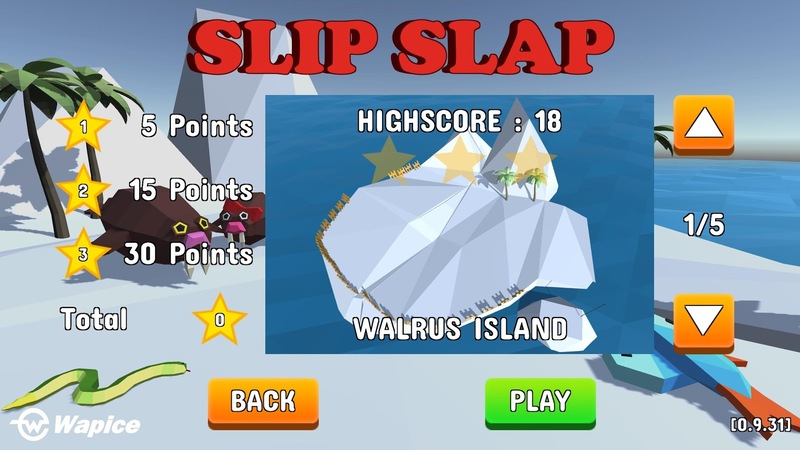 Slip Slap Icebergs is an action game about a walrus struggling to live in the ever changing world we live in. 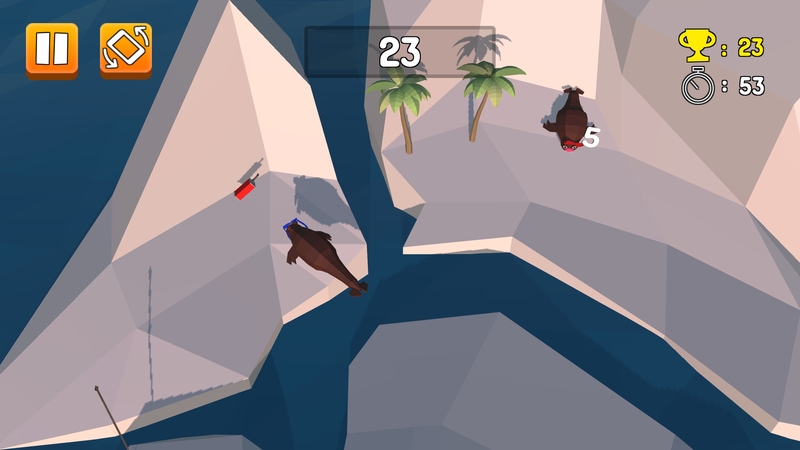 Help the walrus accomplish his dreams in five distinct transforming icebergs. 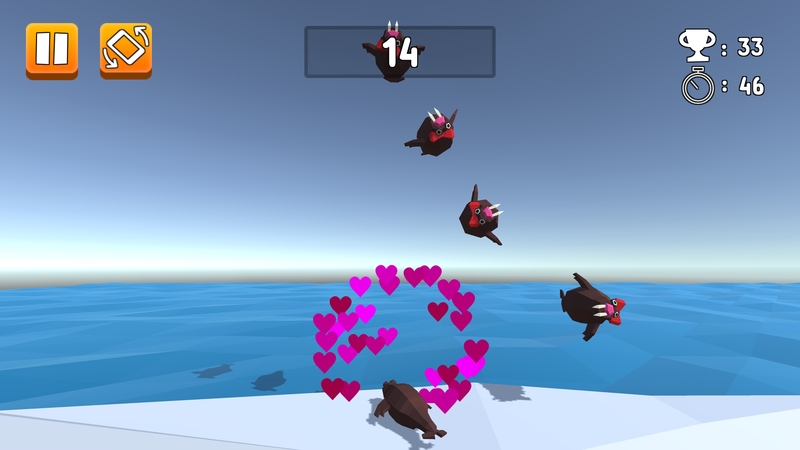 Try to collect enough kisses from the girl walrus for a surprise! Feel like accelerometer controls aren't your thing? Try out the virtual joystick! Challenge yourself, your friends, or even the developers! Can you achieve the highest score? 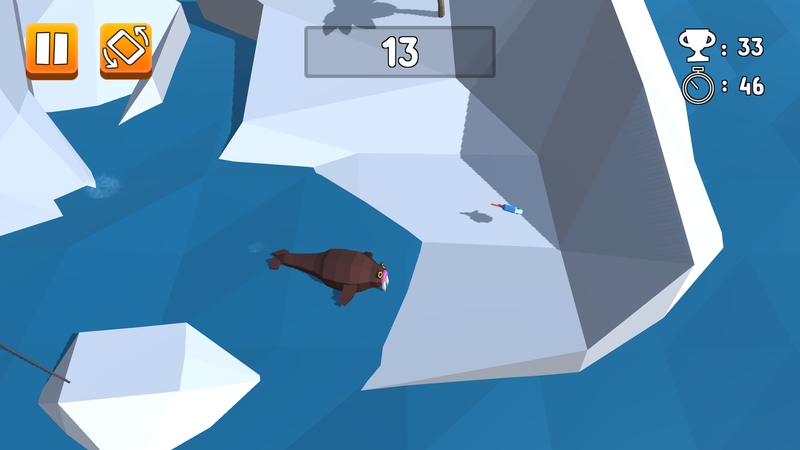 Enjoy the soothing low-poly 3d graphics as you attempt to help the walrus. 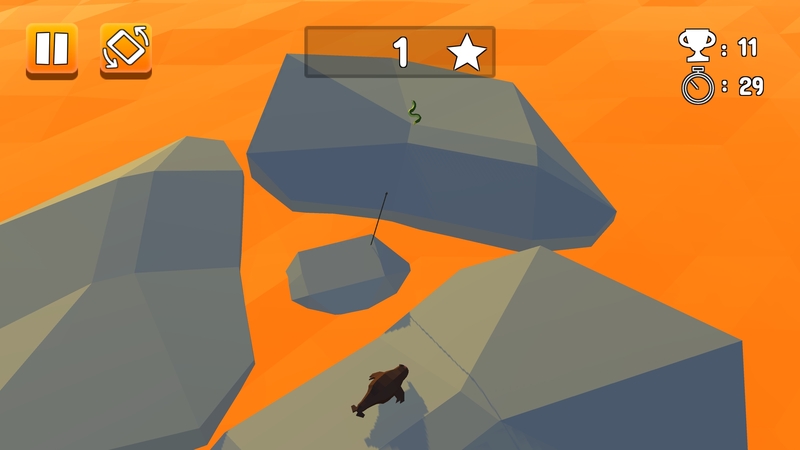 Do you have what it takes to 3-star all the levels?